Famous for his “you might be a redneck if. 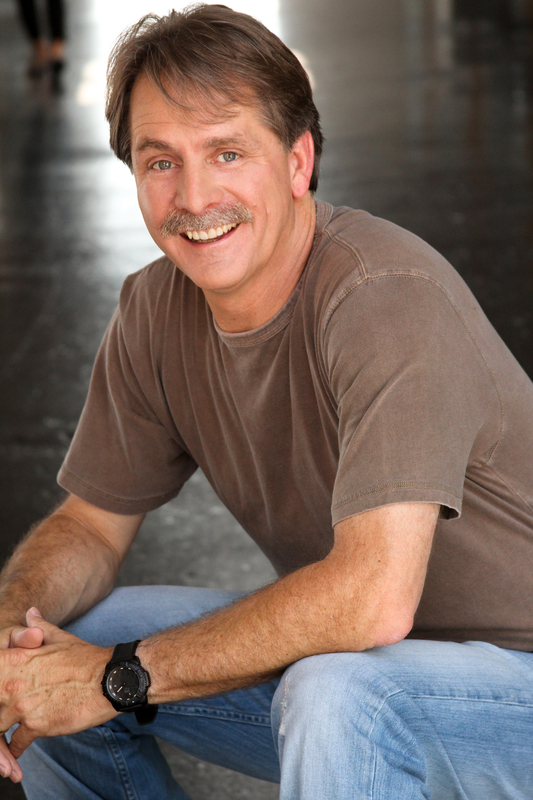 . . ” one-liners, comedian Jeff Foxworthy has been making America laugh since the early 90’s. And he’s still got it. Tonight Jeff will take the stage at Harrah’s Casino in Cherokee, NC. There are still tickets left, but not many! The casino’s Event Center seats 3,000 people and there isn’t a bad seat in the house. So go check it out and be prepared to laugh until you cry. Entertainment starts at 7:30pm. Some great music and concerts will be coming to the mountains in February and March. On Valentine’s evening, The Lettermen will be performing at the Smoky Mountain Center for the Performing Arts, enjoy a great, romantic evening and live music. Coming to Harrah’s Casino resort in March, music giants Diana Ross and The Moody Blues will be in concert, be sure to get your tickets reserved! American icon, Willie Nelson, will be performing on October 22nd at Harrah’s in Cherokee. With his deep, gritty voice, heartfelt songs and tremendous talent, Willie really knows how to put on a show! Here is a chance to attend a concert by one of the original “outlaws” of country music! The concert will be held at Harrah’s Cherokee Casino in Cherokee, NC on Saturday, October 22nd at 7:30p.m. Harrah’s Cherokee is now pulling in big acts to its concert hall, located right there at the casino complex. The hall has plenty of seating while maintaining a wonderfully intimate feel since it isn’t a gigantic concert hall. Any seat in the house is a good one! (We know, having just seen Credence Clearwater Revisited there in September. They rocked the house down!). Here’s a tip, if you like to boogie during concerts, get seats in the balcony where it’s easy to dance and no-one behind you can’t see. The big screens on either side of the stage are great for seeing closeups of the performance. Harrah’s Cherokee is just a short drive from your Cherokee or Bryson City vacation cabin rental. It’s right in the middle of Cherokee, if you’re staying near there, or, if you staying in Bryson City, it’s less than 15 minutes of a scenic drive along the river. For directions and ticket information, click here.